Goodwood is just around the corner, and it’s going to feature another UK debut: the Fenyr SuperSport. 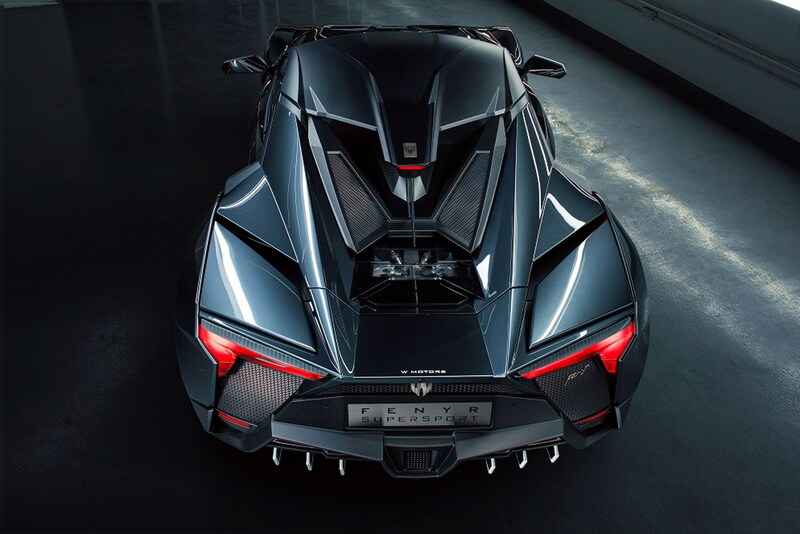 The follow-up to the Lykan HyperSport, the SuperSport is the second car from Dubai-based W Motors, and is supposed to be a cheaper, higher volume product than its older sibling. We say that, because at £1.4 million, it’s just over £500,000 cheaper than the Lykan HyperSport, and at estimated production rate of 25 models per year – it’s considerably less exclusive, too. 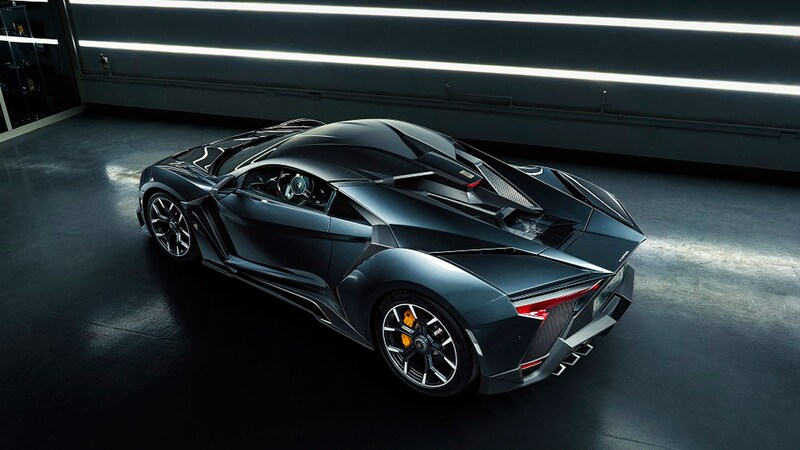 The Fenyr SuperSport will be on UK soil for the first time at the Goodwood: Festival of Speed this weekend, and those interested will be pleased to know it’s available in both right- and left-hand-drive configurations. 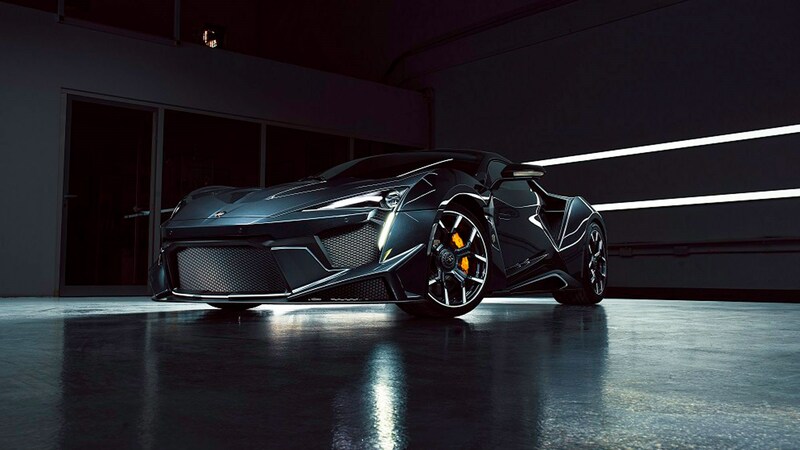 The Fenyr SuperSport has the sort of styling that belongs in comic books, or JJ Abrams movies – but the engine at its heart is the very opposite of its fussy styling. W Motors has tapped up Ruf for a 3.8-litre turbocharged flat six, capable of 789bhp and 723lb ft of torque. The Porsche connection continues, with a seven-speed dual clutch ‘box straight outta’ Stuttgart, and the SuperSport includes a limited slip differential and and carbon ceramic brakes, too. As you’d expect from its fighter-jet looks, the Fenyr also packs in an active rear wing, with three moving sections. All in all, the entire package weighs just 1350kg, and will therefore hit 60mph in just 2.7 seconds. Top speed is 245mph, obviously.